Over the last few decades, GIS capability has become an invaluable tool for all engineers and planners that deal with the land in any way. GIS provides the ability to identify trends, verify assumptions, and identify limitations in powerful new ways. Accordingly, the staff at CREWS is proficient in using the most detailed of data processing tools available within the GIS environment. 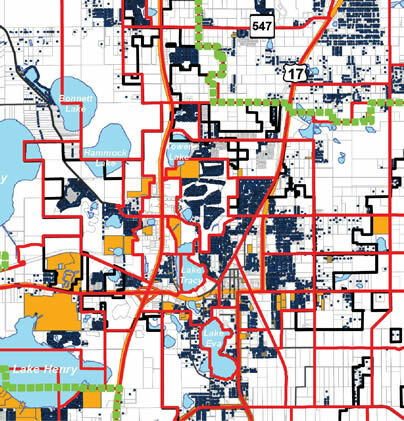 We have used GIS to validate base year model data, project future land use absorption, and document the economic conditions that impact transportation systems. In conjunction with environmental data layers, we have been able to identify the relative ecological sensitivity of potential transportation routes, which both lowers the cost of a new facility and protects the environment. Many other systems are rapidly migrating to GIS platforms, especially travel demand models and CREWS remains at the forefront of the use and support for thse systems.